It feels good to see Riky Rick back on stage after his short break from it all. 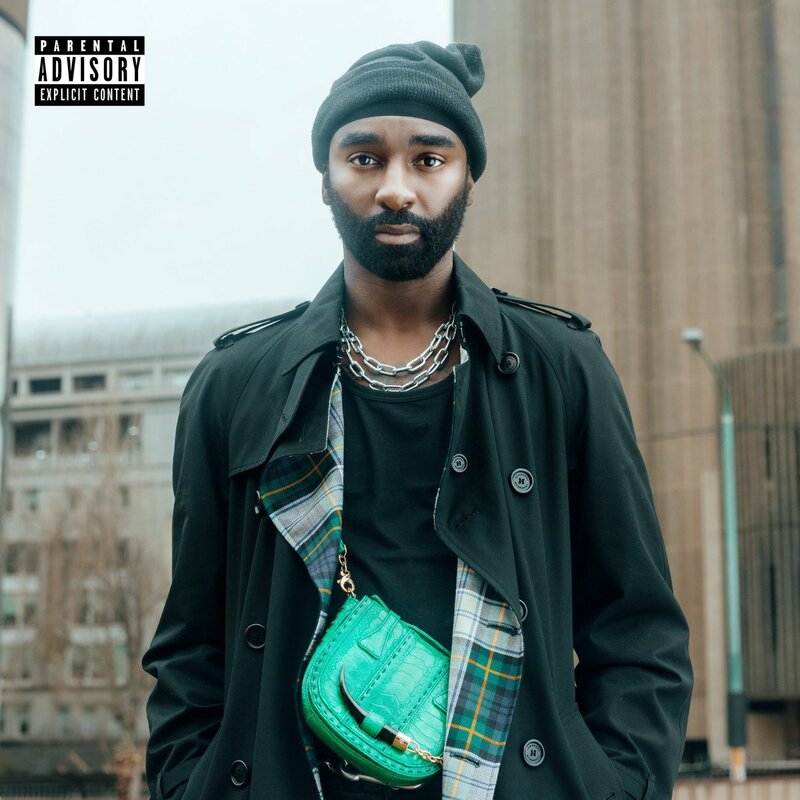 Since his return, Riky has been teasing a new song called ‘MACOINS’ that he’s exclusively been performing to fans recently. The song is called ‘I CANT BELIEVE IT (MACOINS)’ according to his recent post (which included a cover image) that revealed that he will be dropping the record next week Friday for fans to hear out.